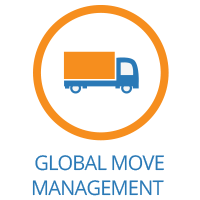 Our Global move Management system facilitates all the steps and stages of your transferee’s corporate relocation process for you. 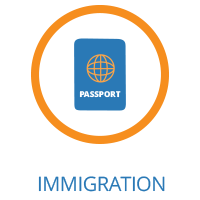 Immigration : Assistance in all steps necessary to work and reside in a foreign country, including the transferee and family members compliance with local laws and visa applications. Relocation: Search for permanent or temporary accommodation worldwide, settling in assistance and integration of the transferee and his/her family in a new environment, helpline and more. Removal: Several removal companies compete for the delivery of effects, nationally or internationally, and we can fully manage the removal operation. 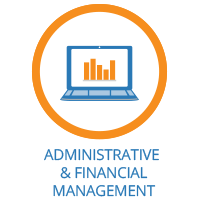 Relocation administrative and financial management: Consulting your relocation policy, tax and social optimization, management associated with relocation, rental management, cash advance and more. Within our 4 corporate moving service categories, we develop packages that best fit your corporate relocation policy and your transferee’s. In addition to your traditional à la carte services, why do you now offer a so-called ‘integrated’ service? 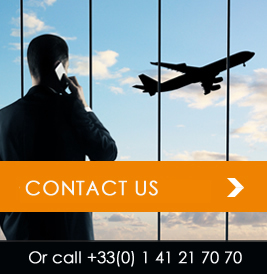 What are the advantages of corporate relocation services for a company? Consistency in transfer operations: Irrespective of the country of deployment, the level of service provided by Executive Relocations is identical. Simplicity: A single supplier for a comprehensive and centralised solution. Increased productivity: Your employee is up and running quickly thanks to a successful settling in and integration. Information: Comprehensive reporting on the Internet via a secure and cost transparency (computing the actual cost of each employee being relocated). Assistance with decision-making: Advice on relocation policy and a personalised offer. Peace of mind: A relocation professional at your service and who links you with your employee, thus minimising potential internal tensions. Consistent process: The relocation process is a series of interrelated steps for which Executive Relocations ensures global consistency. And if I’m an HR manager, what are the advantages of such a global solution for my team? Streamlining: A dedicated contact person throughout the moving phase. Information: Detailed reporting and tracking of files on a customised interface that is accessible on the Internet via secure access. Understanding: We adapt to the needs of the employee in respect of your employee relocation policy. We are proud to be a service provider which people can count on 100%!